From a more technical and business perspective, Konami’s announcing some pretty exciting stuff for the future. 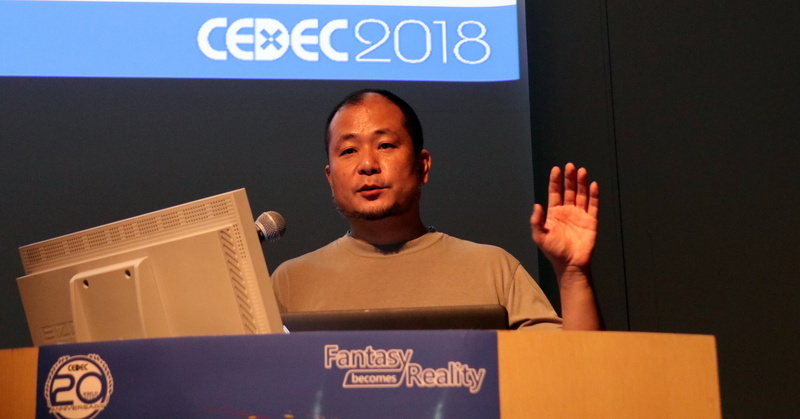 “Konami develops image recognition technology that can distinguish over 9000 different Yugioh cards”2 Developers from Konami Digital Entertainment held a conference on an AI-based image recognition system that can distinguish over 9000 different Yugioh cards, on August 23, 2018 at the CEDEC 2018 game developer’s conference hosted by the Computer Entertainment Association, revealing how they came to develop the technology.The company has developed an image recognition system that can distinguish the paper cards used in the Yugioh Official Card Game, where you can collect and play with various cards. The current game is one where you play with one another using physical cards in the real world, but our goal was to propose a new way of playing the game: one that could be compatible with computer games in the future. As of its 20th Anniversary, there are already over 9000 different cards in the the Yugioh Official Card Game. It would be impossible to apply identification methods such as QR codes to such a large number of cards, so instead, the team looked to image recognition software. The original system required 20 days of machine learning to process 9000 cards, with only a 50% accuracy rate. Thats why they came up with a solution: “semi-transparent composite images”. Card images are rendered on a computer. Here, two slightly different semi-transparent card images are rendered and then merged together. This new image is then used for the machine learning process. “The semi-transparent images were surprisingly efficient.”The time required for the machine learning algorhithm was reduced from 20 days to just 4~5, with an accuracy nearing 100%.These semi-transparent card images that are composited together are hard to distinguish with the naked eye, but is seems that from a computer’s viewpoint, this method accentuates a card’s features, boosting its efficiency when it comes to processing the images. What Konami plans to use this advanced new recognition software for has yet to be announced. We will report if further developments and applications of this software becomes apparent.